Creative Design & Restorations dba Remodels by Design, LLC is a home services company that specializes in interior and exterior services to include kitchen remodeling, bathroom remodeling, basement finishing, siding installation, whole house renovations, flooring, custom cabinetry, deck builds/repairs, paint contractor services and many other home improvement services. We are located in the Alpharetta, John's Creek area but we service other areas such as Suwanee, Duluth, Milton, Roswell, and other metro Atlanta areas. Creative Design & Restorations and Remodels By Design in One Company, in One Marriage, and in One Household. Matt is 2nd generation in the industry and Kea provides over a decade of project management experience and Style. 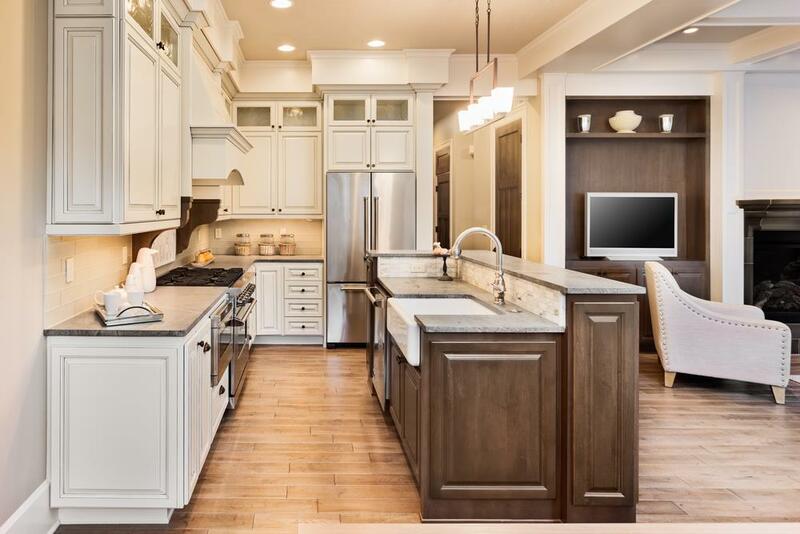 We harmoniously work together with you to improve the layout and functionality of your home as you’re remodeling or renovating your kitchen, bathrooms, basement, deck or home improvements in other living spaces. Creative Design & Restorations dba Remodels By Design. 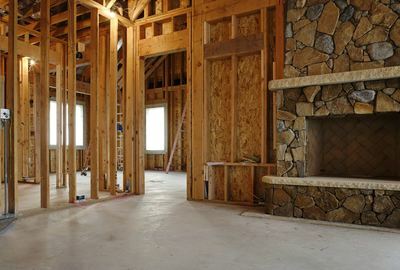 LLC offers the finest in complete home remodeling, design, paint contractor, renovations and home improvement services. We are an owner-operated, full service company that collaborates our experience and expertise with your ideas in order to yield an outstanding outcome. ​We are not satisfied until you are satisfied. We go the extra mile with each and every project whether it be a new deck, bathroom remodel, kitchen remodel, home renovations or basement finish to ensure the highest level of customer service. 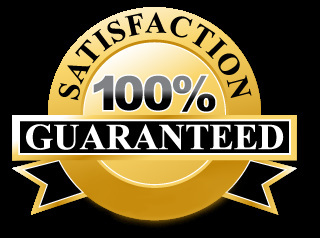 It is the consistent flow of satisfied customers that keeps us growing strong.
" We have been very satisfied with the entire remodeling project. Matt & Kea did an excellent job remodeling/designing our 1st floor space. They were very conscience of staying within our budget, and making our home improvement dreams a reality. They back their warranty and 2 years later it's still looking brand new. " " Working with Matt and Kea at Creative Design and Restoration was great. We remodeled out master bath with them and we were extremely pleased with their professionalism. Matt kept us up to date on the process and we always knew when they would be in our home and what stage of the project they were working on. Kea was helpful with design tips and picking out tile. They were both responsive to our questions and available to help us figure out our final vision. We had a tight budget and Matt was good about letting us know when an idea we had may go over budget. We love our new updated bathroom and highly recommend Creative Design and Restoration. We will definitely be calling them for our kitchen remodel. " " We are Three-peat clients on two different homes. 2400 sq ft. Basement Finish, Full gut kitchen remodel, Newly Remodeled Deck. We keep coming back because we know exactly what we are getting once they are finished. If Any hiccups come along they ensure they come up with a solution that we are pleased with. 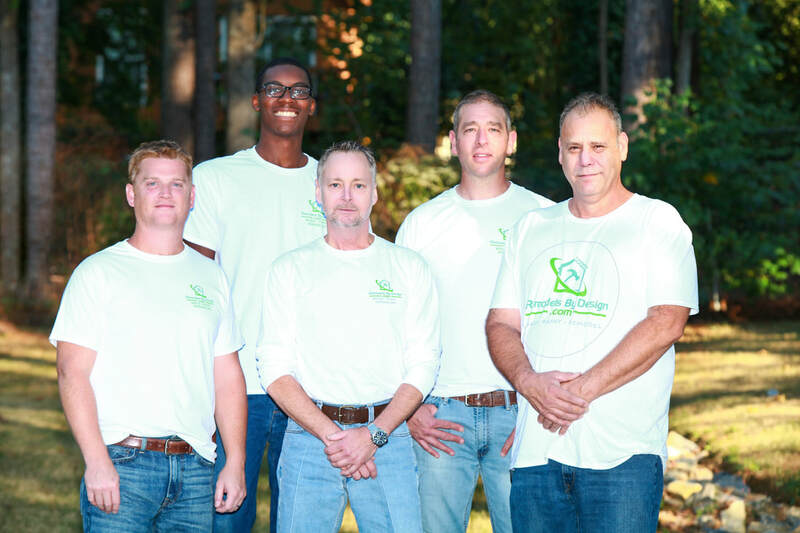 So thankful that they came highly recommended to us as they are our forever contractor. " 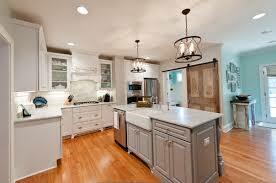 A husband and wife home remodeling, renovations and home improvements company servicing North Atlanta Area. 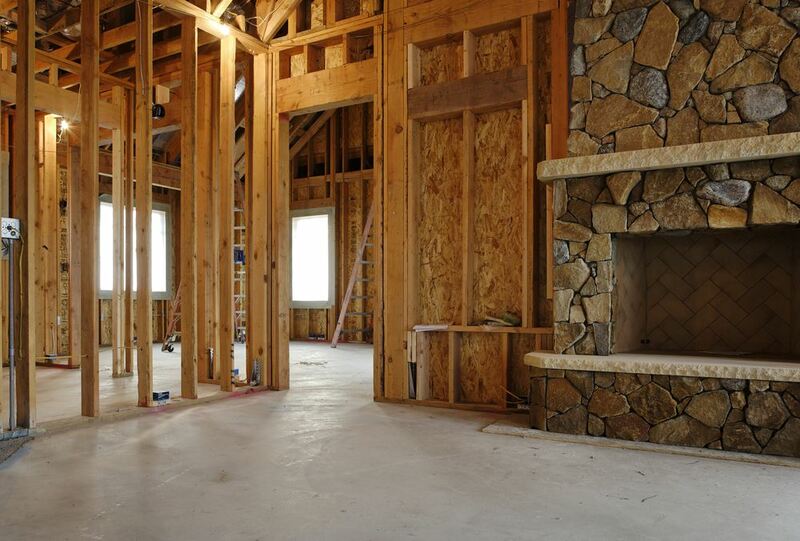 When it comes to your residence you do not want just any contracting and construction company working on your home. 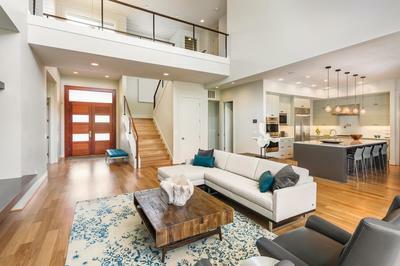 ​You need a company that is known for its integrity, fair pricing, and high quality work - you need Creative Design & Restorations, DBA Remodels By Design. With more than 10 years of experience in home remodeling, renovations and restorations we can give you exactly what you need and want.